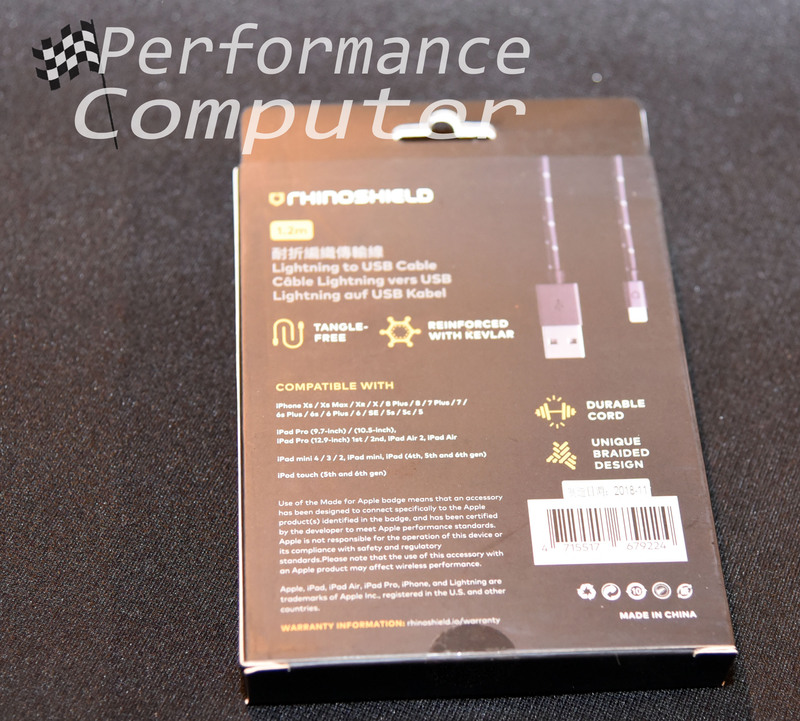 RhinoShield was kind enough to send out their new braided lighting to USB cable for review and this is easily the most well-made USB cable we’ve ever had the pleasure of testing. Durable is an understatement when referring to RhinoShield’s strongest Lightning cable. RhinoShield is using Dupont Kevlar® aramid fiber material to reinforce this cable and it feels incredibly solid. 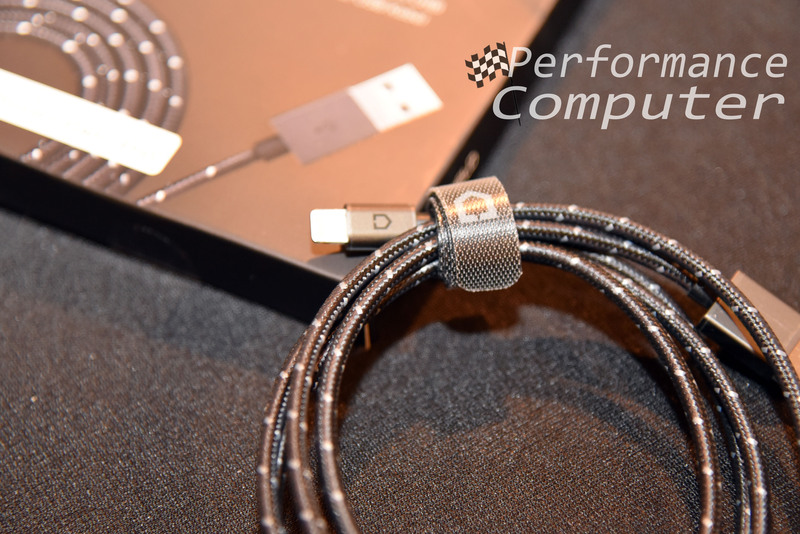 The quality is well worth the price for this cable, it feels like it will last forever without breaking or fraying and it should as RhinoShield claims it has survived over 100,000 repetitions of 90-degree bends. Our inability to tangle the cable lends further credence to RhinoShield’s claim. 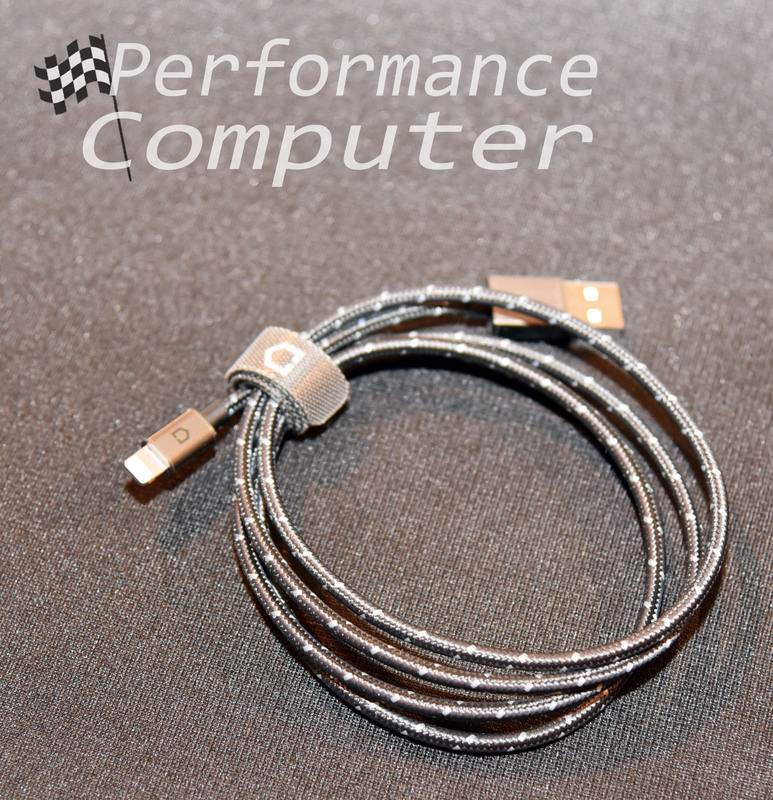 Everything is strengthened including the connectors which are made with anodized aluminium. The cable is 1.2m (3.9ft) long and is slightly longer than the stock iPhone Lightning cable which is great because I’ve personally found the stock cable to be a little short when charging on an outlet near my nightstand. 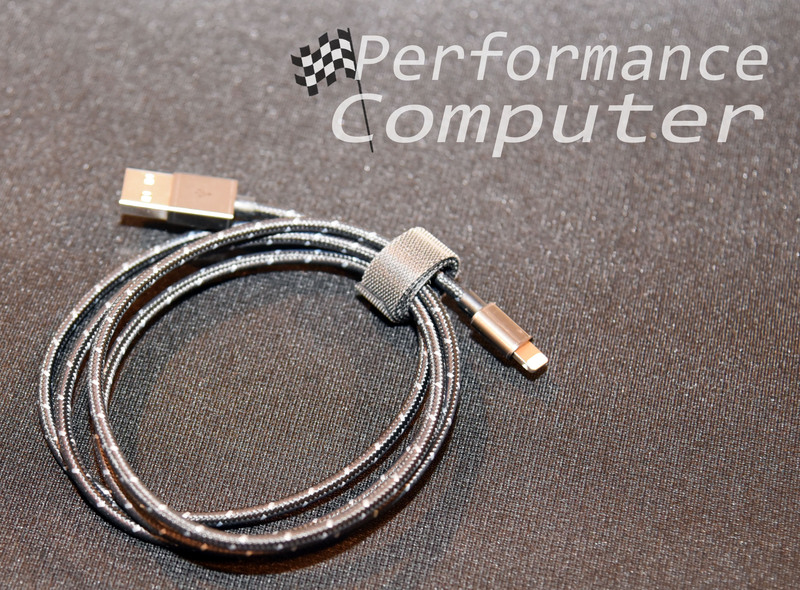 Being MFi Certified, you can trust that this cable will deliver safe, consistent power to your device without worrying about damaging it as is often the case with cheap, low quality charging cables. 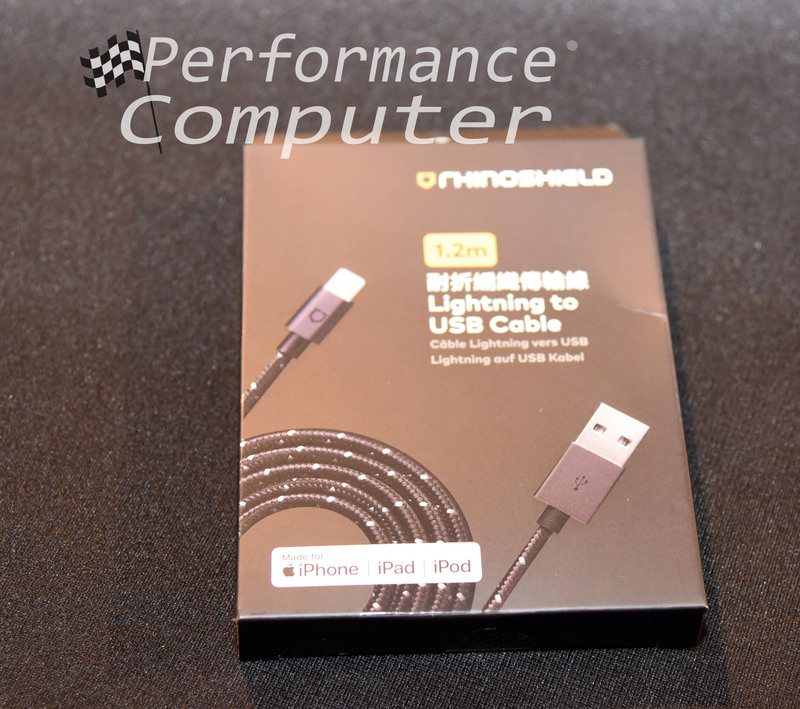 Whether you have an iPhone, iPad or an iPod touch, you will be very happy with RhinoShield’s braided Lightning Lightning to USB cable. It’s a very well made product that we highly recommend!